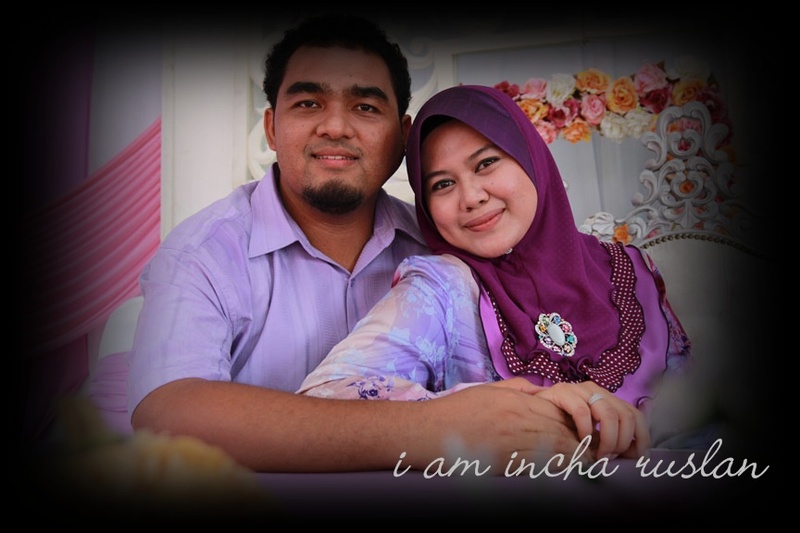 **dedicated this lovly song to my handsome hubby.. 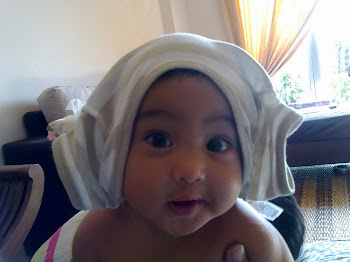 Daughter to my mak and ayah.. Yong to hazel.. Sayang to ahmad bie.. 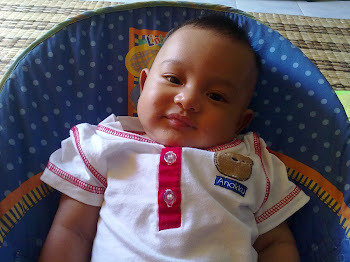 Proud ibu to Muhammad Zharif Amsyar.. Fragile inside out.. I’m sensitive of cause.. Emo.. Easy to get curious.. Hard to deal and need guidance to solve problems. What else rr?? Cukup2 lah on negative side kan.. On the other side of me.. Hummm.. I’m confident with myself sometimes... Good listener I guess.. Friendly.. Do concern and alert on other welfare esp. the one I love most (FAMILY).. addicted to chocolate… & LOVE shopping..